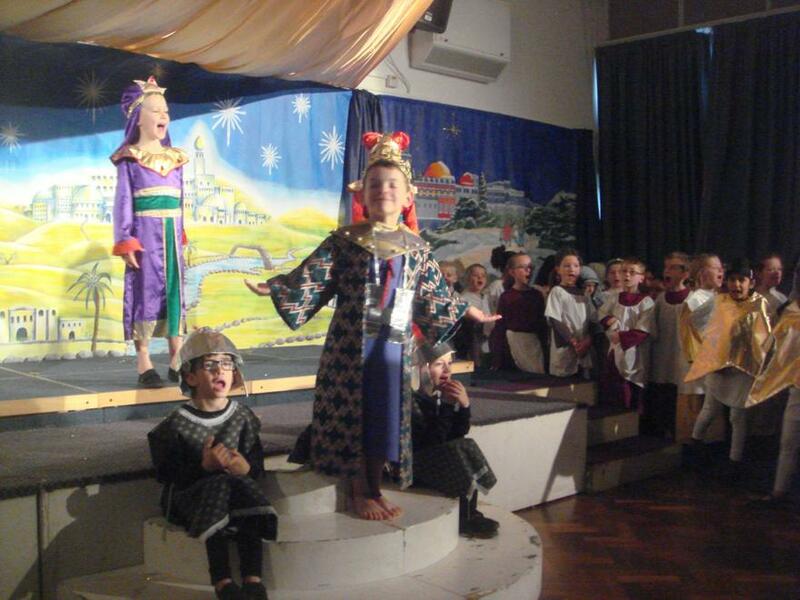 Well what a wonderful whole school performance we have enjoyed! 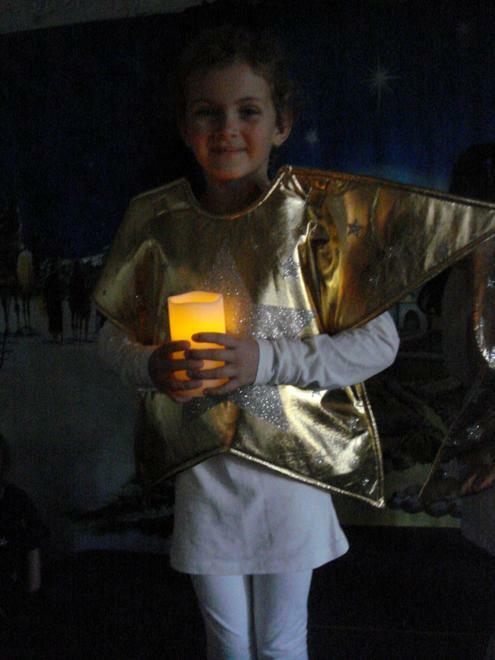 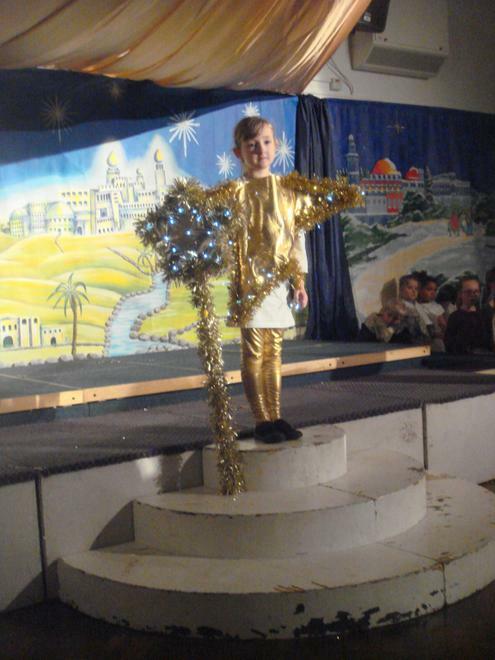 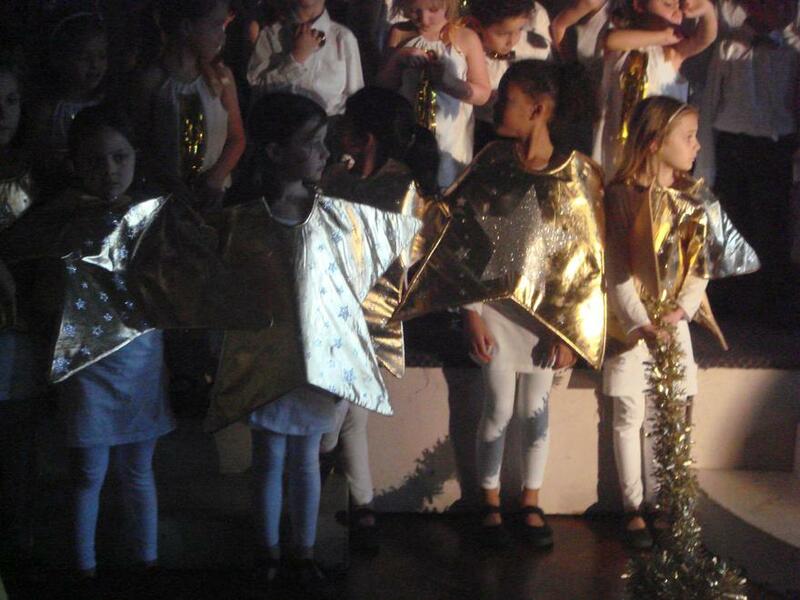 Huge congratulations to every single one of our children for a magnificent performance of the Christmas Play 'Superstar'! 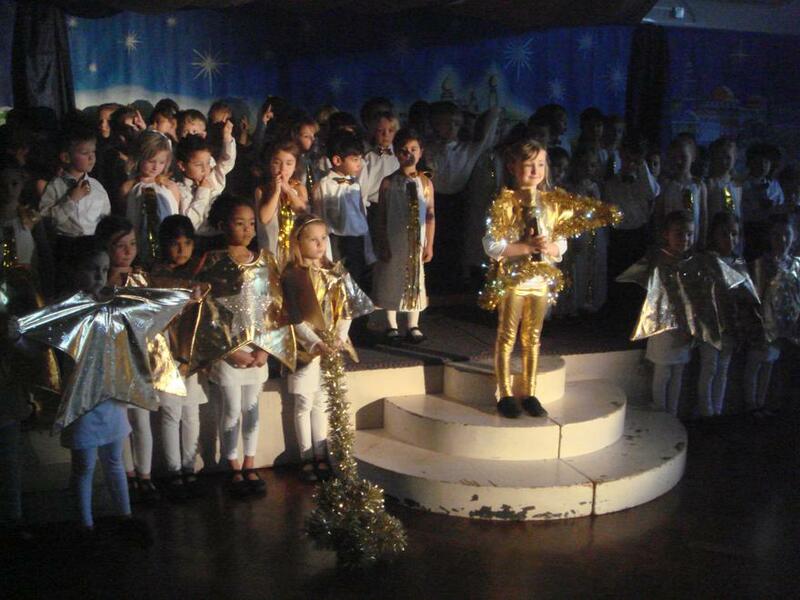 Our children sang, acted and danced to over 500 parents, grandparents and families. 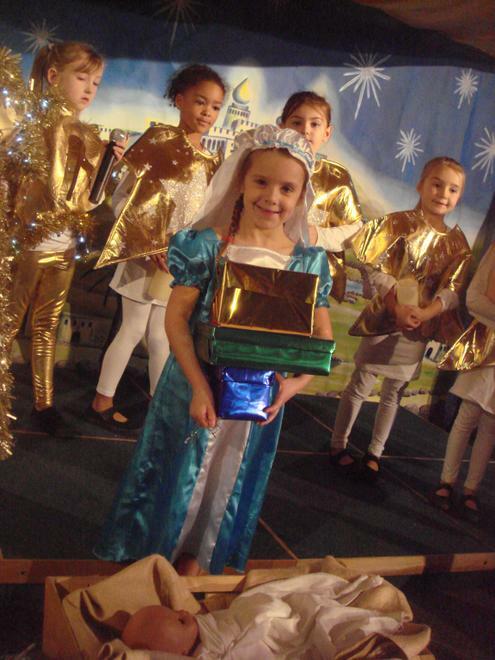 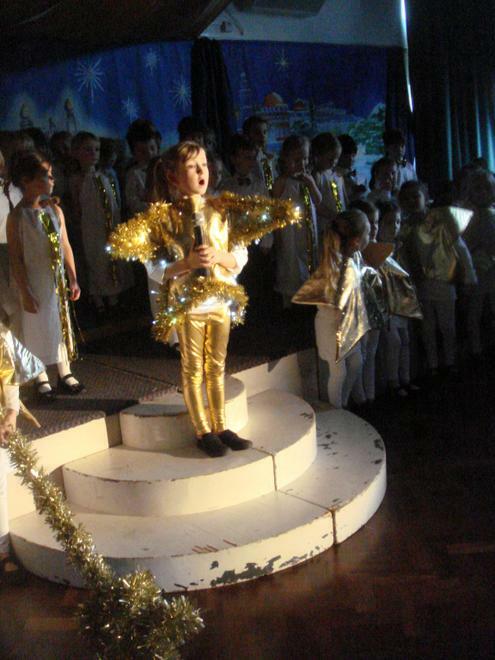 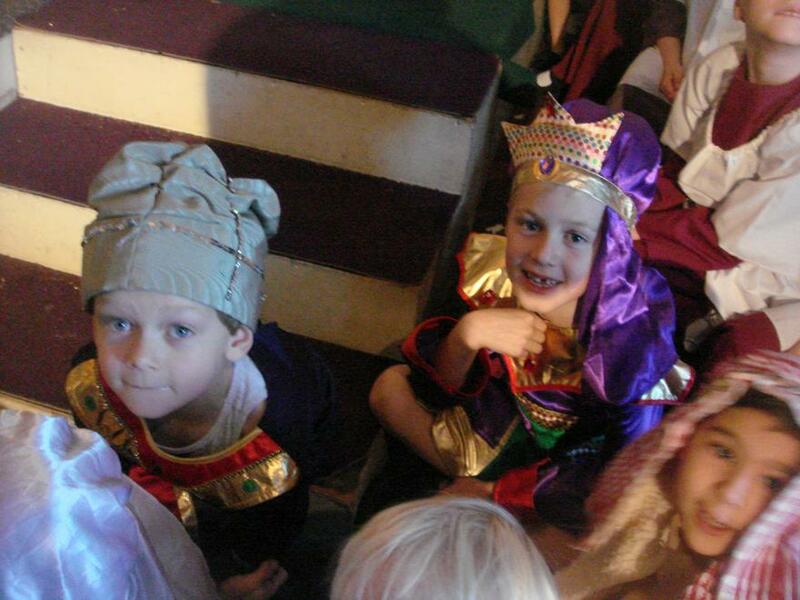 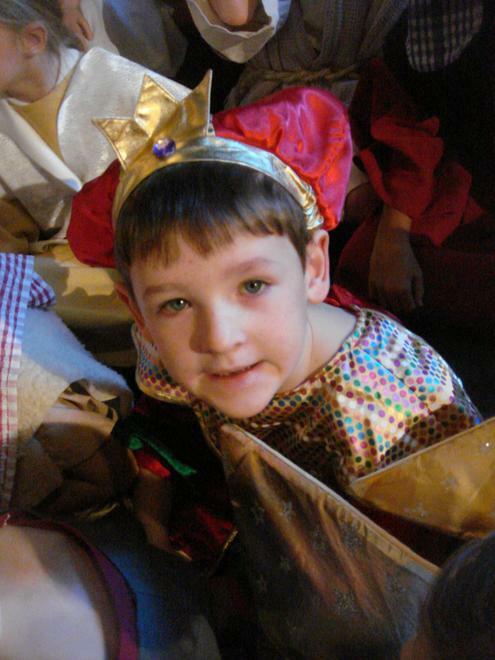 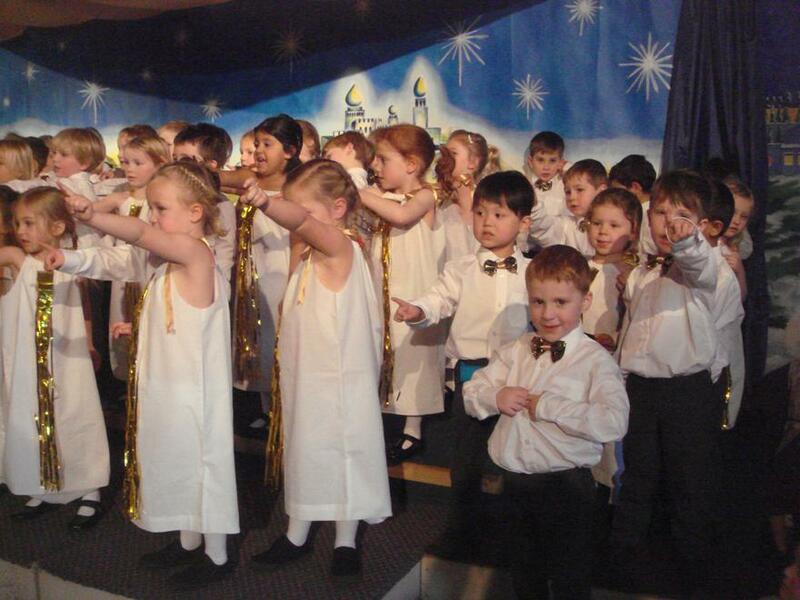 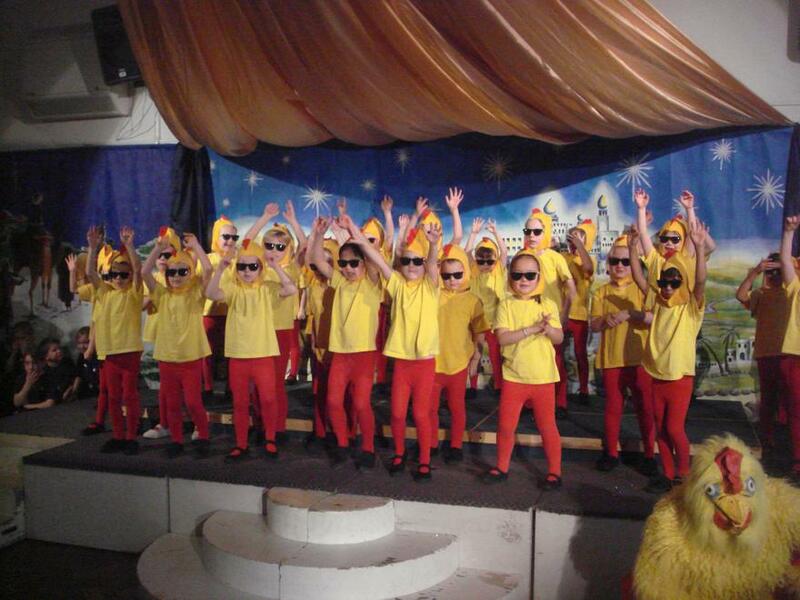 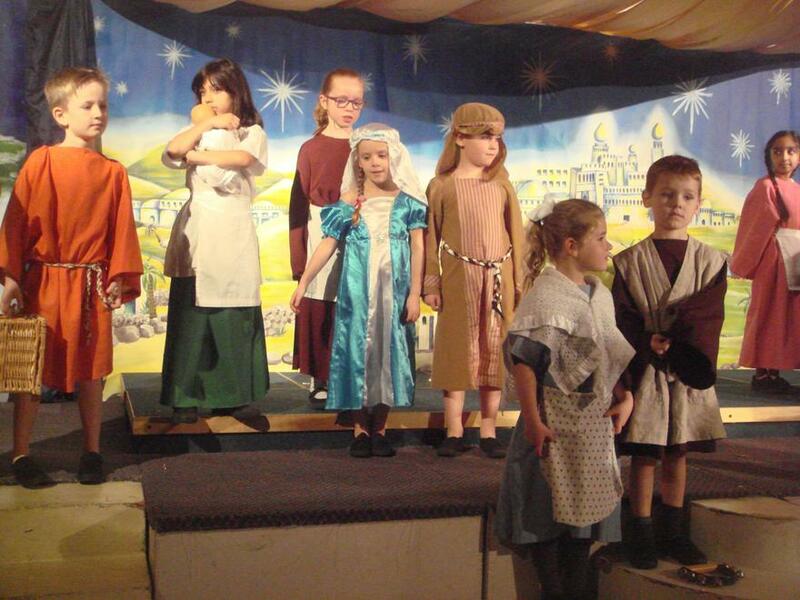 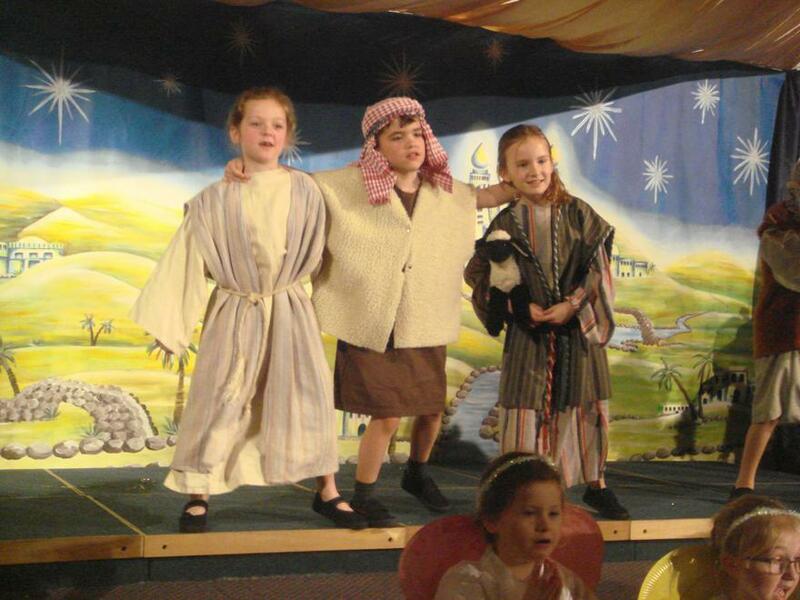 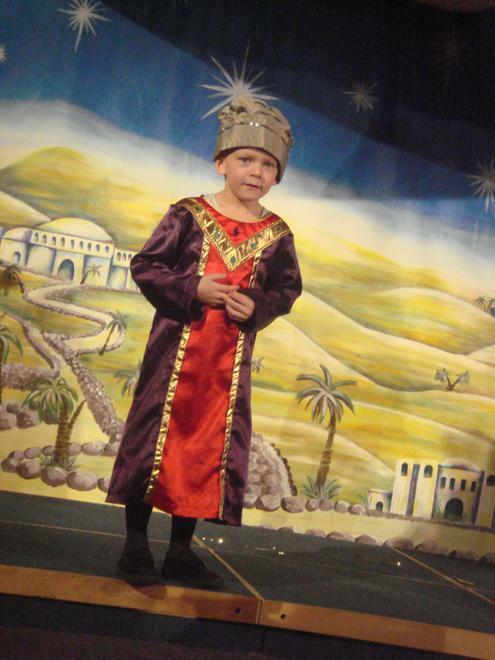 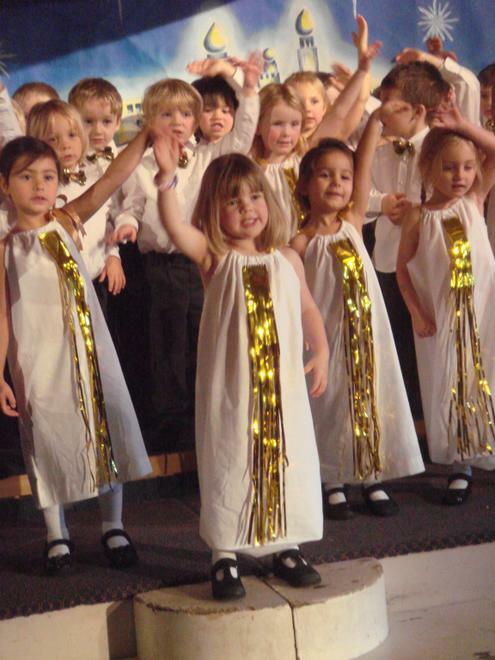 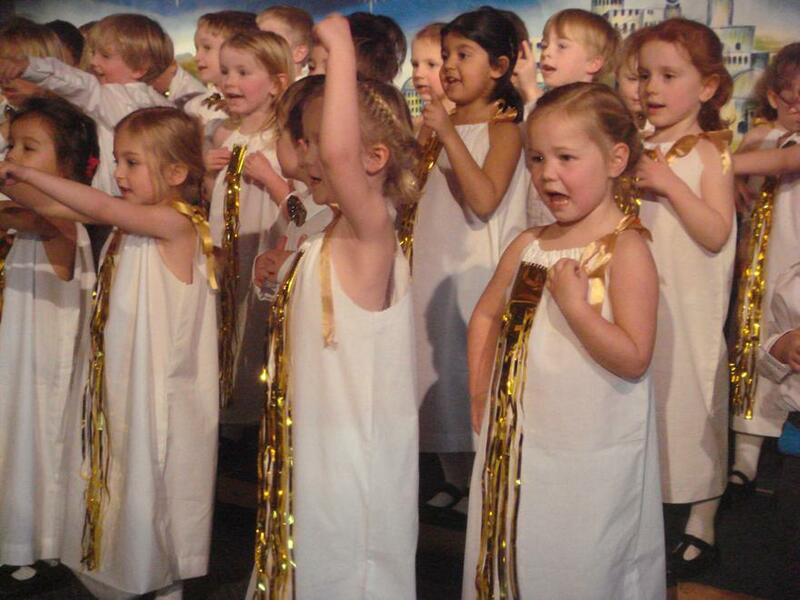 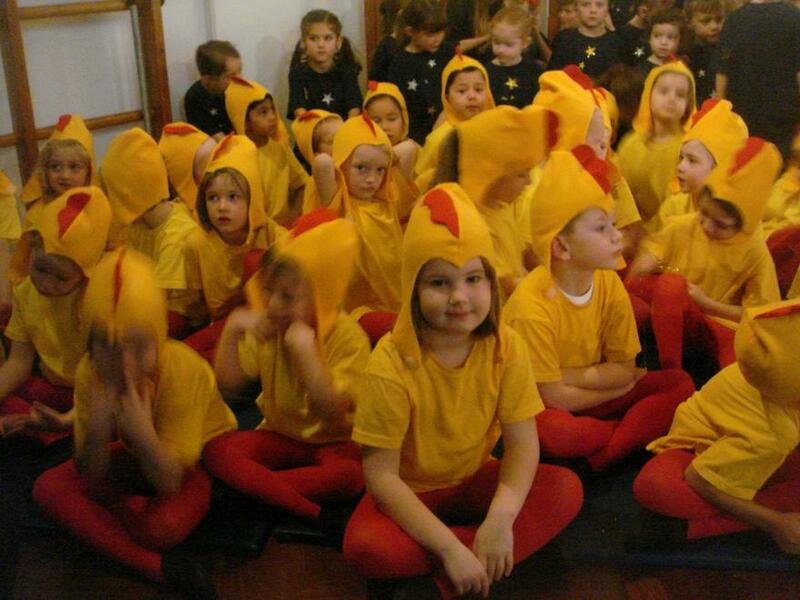 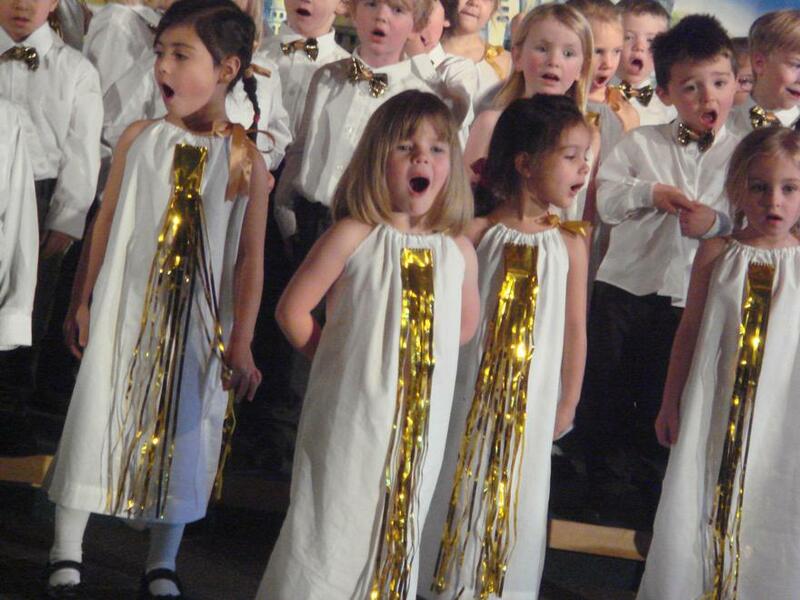 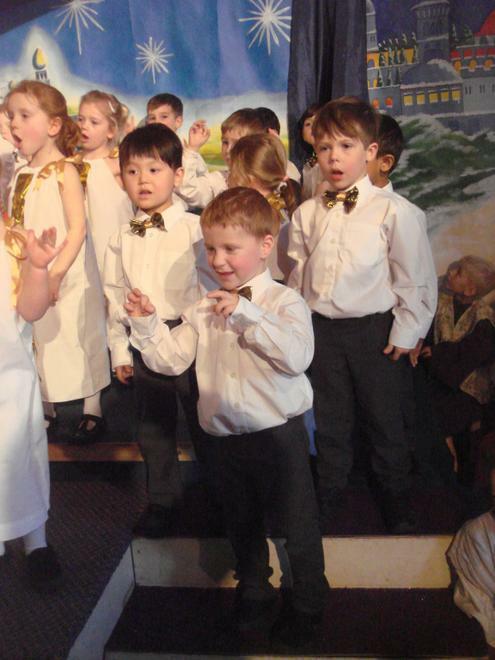 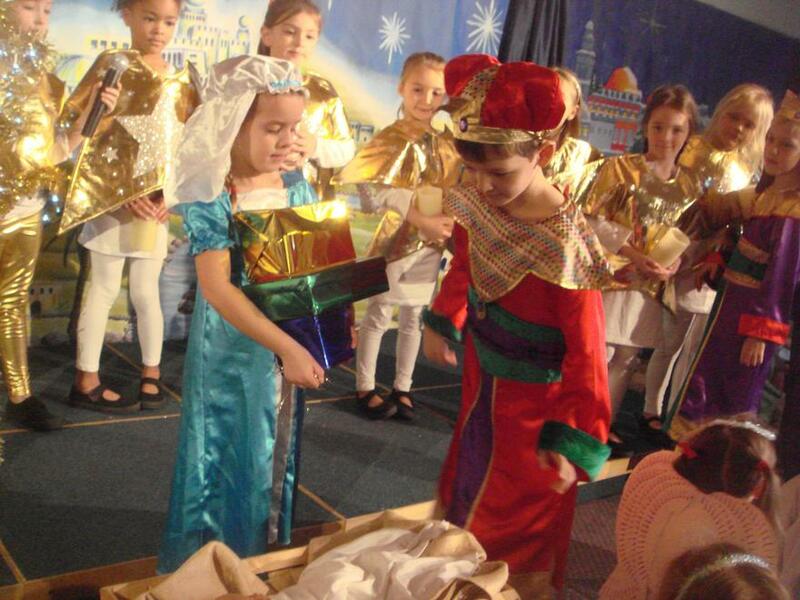 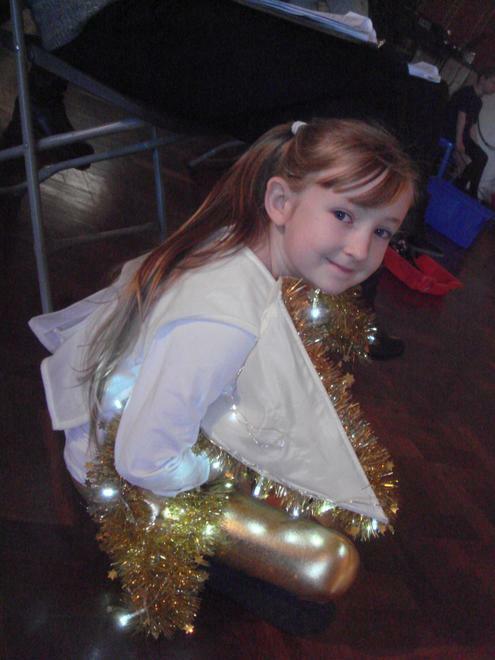 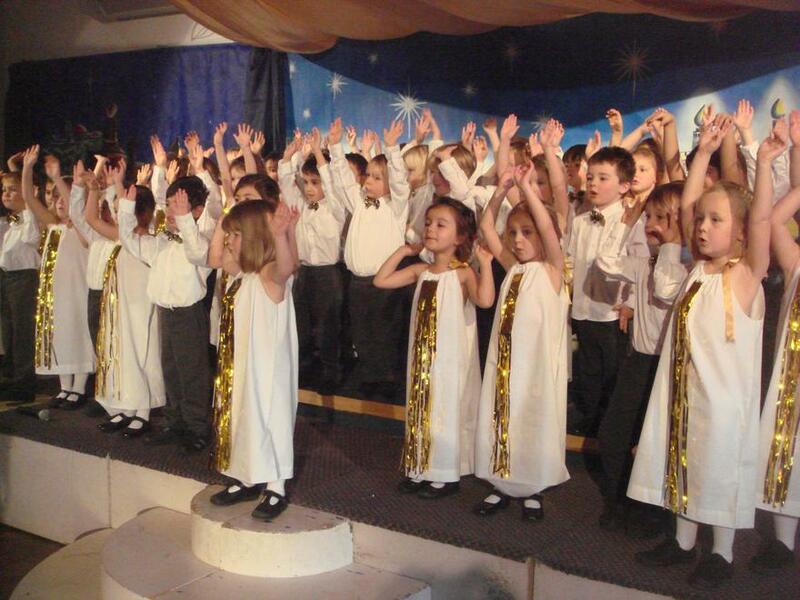 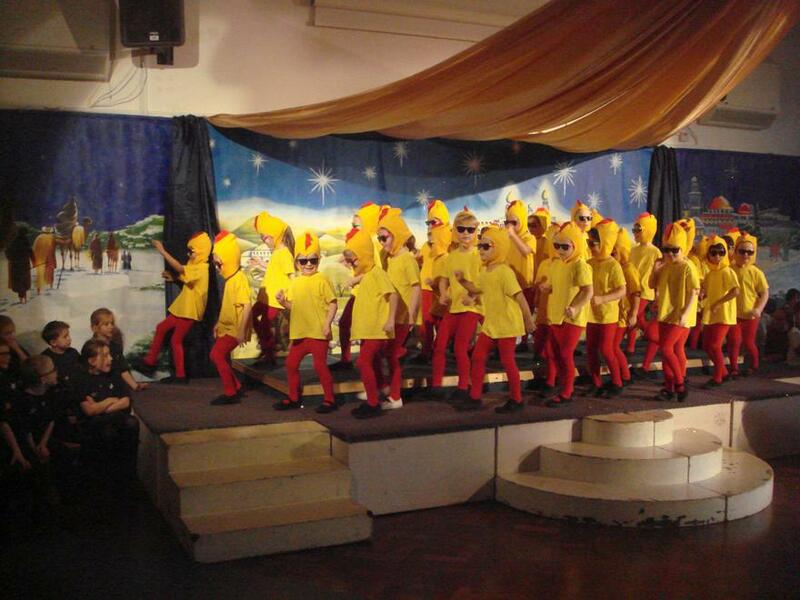 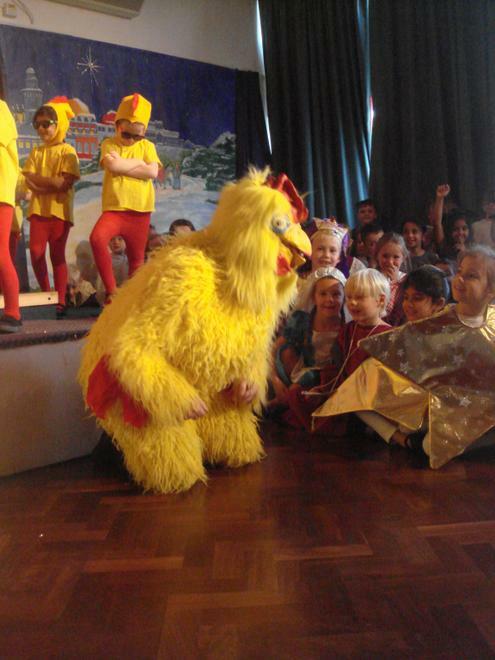 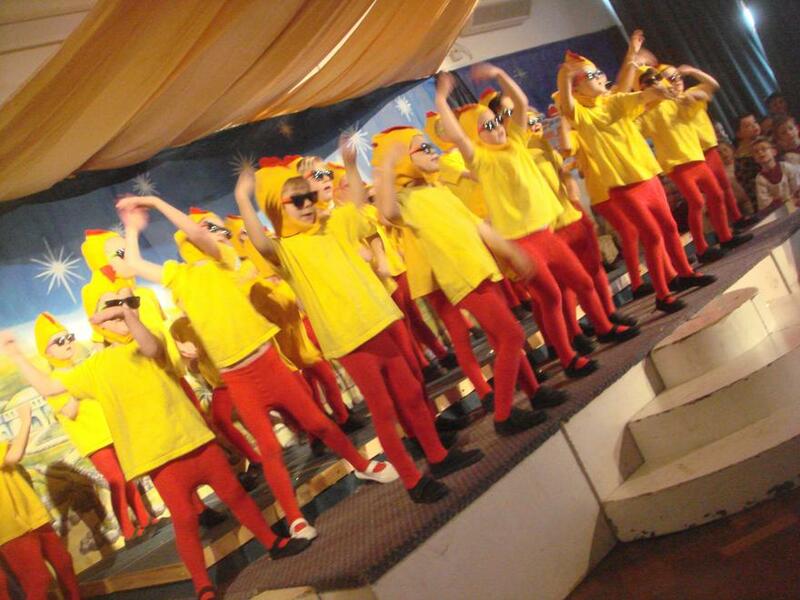 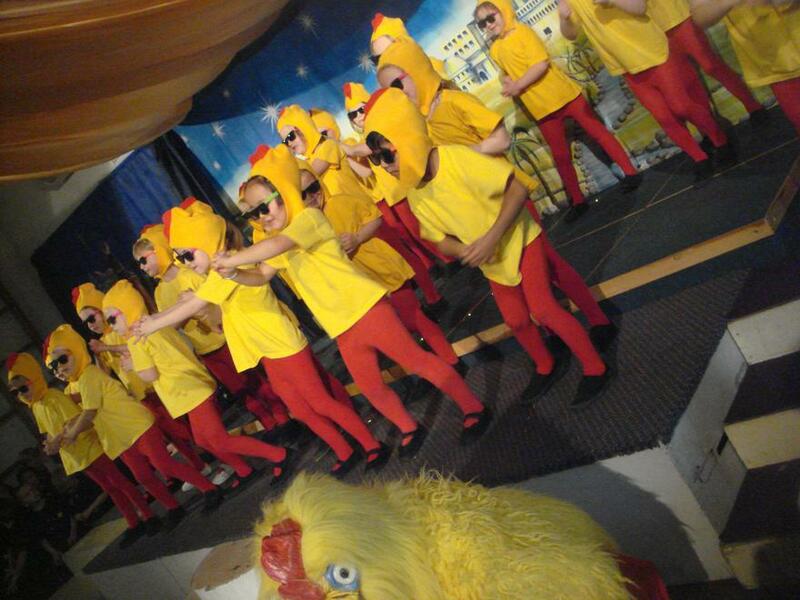 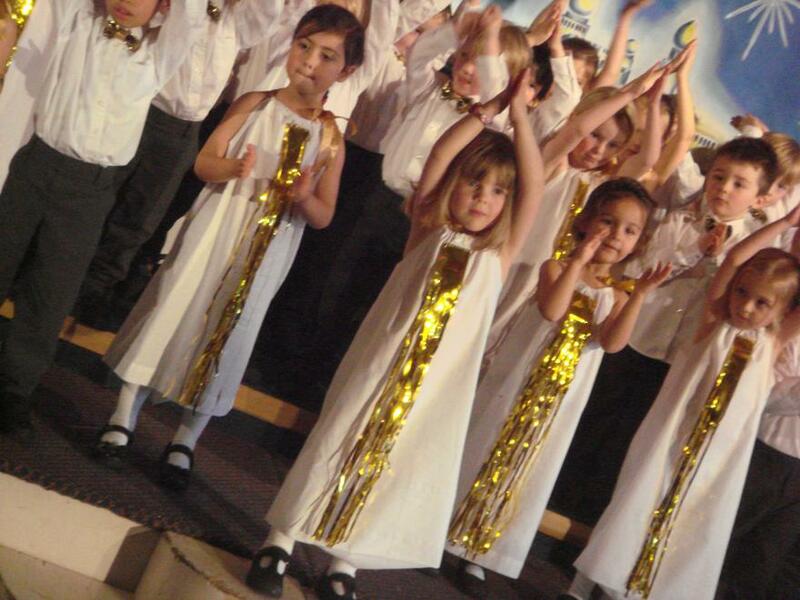 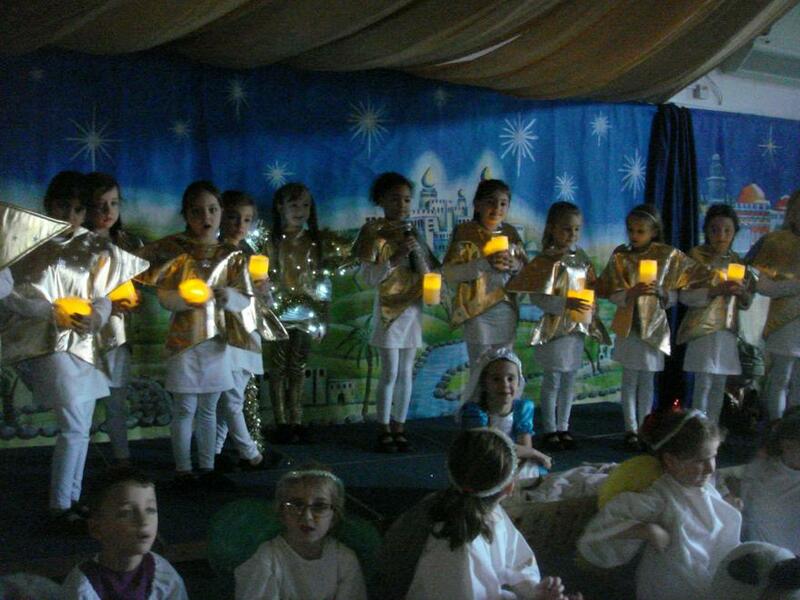 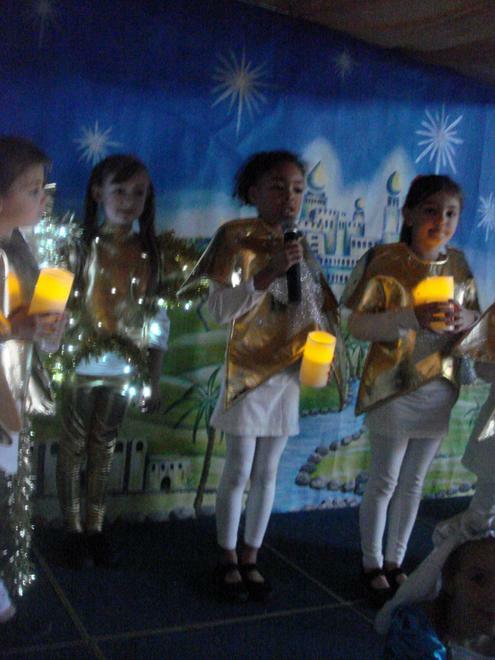 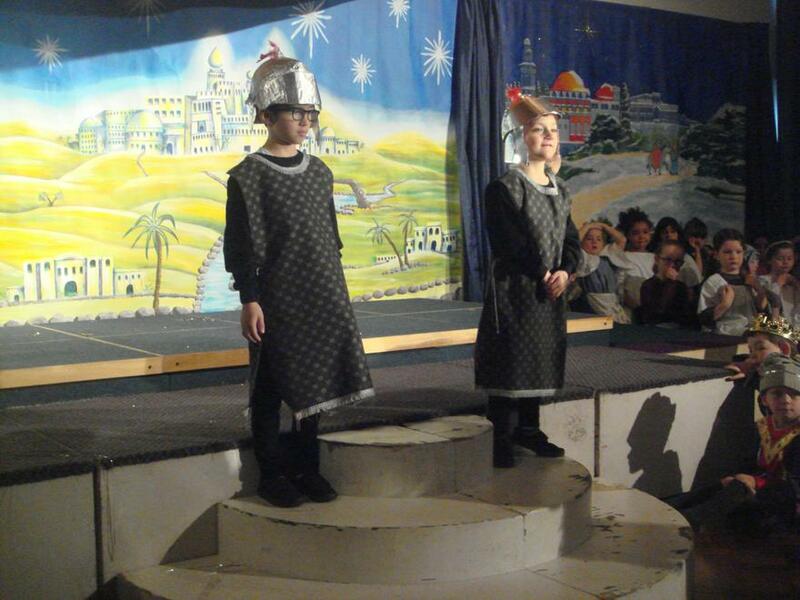 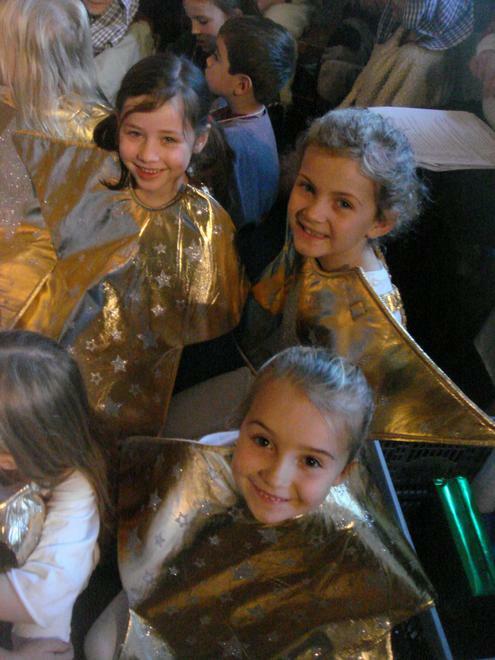 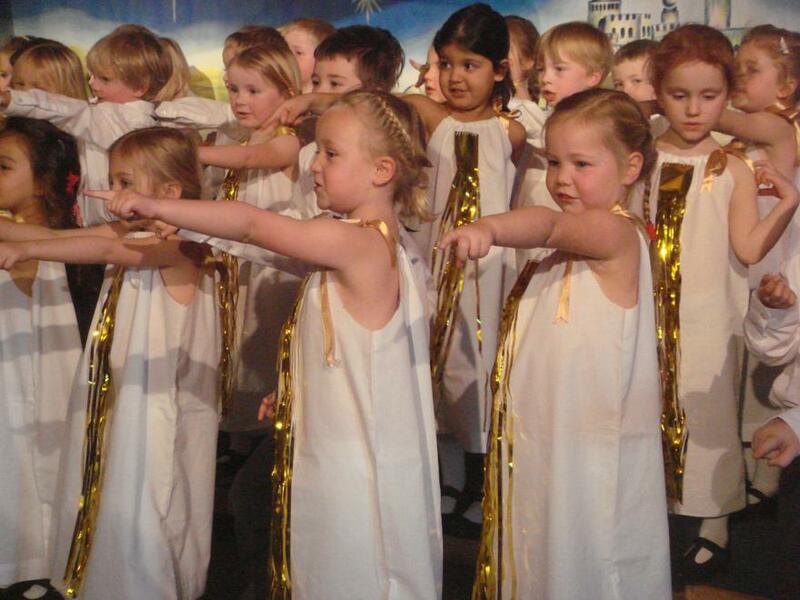 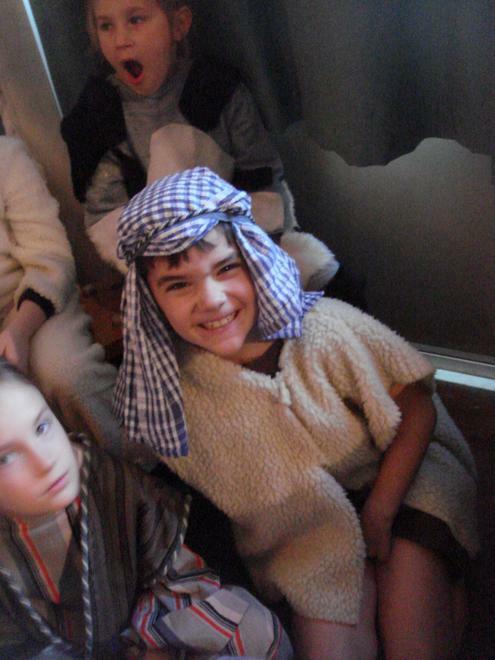 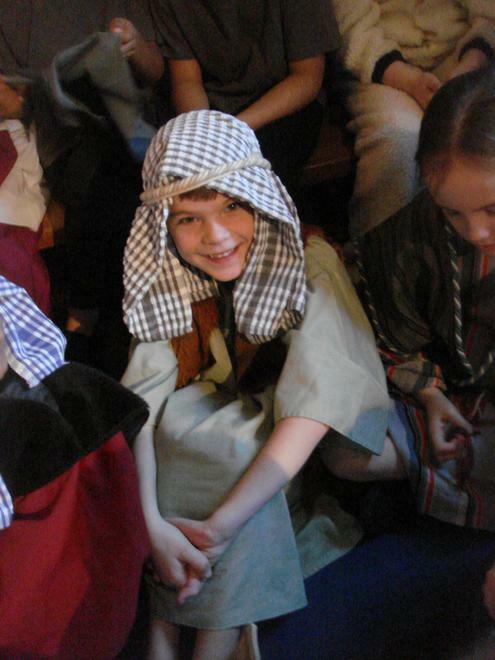 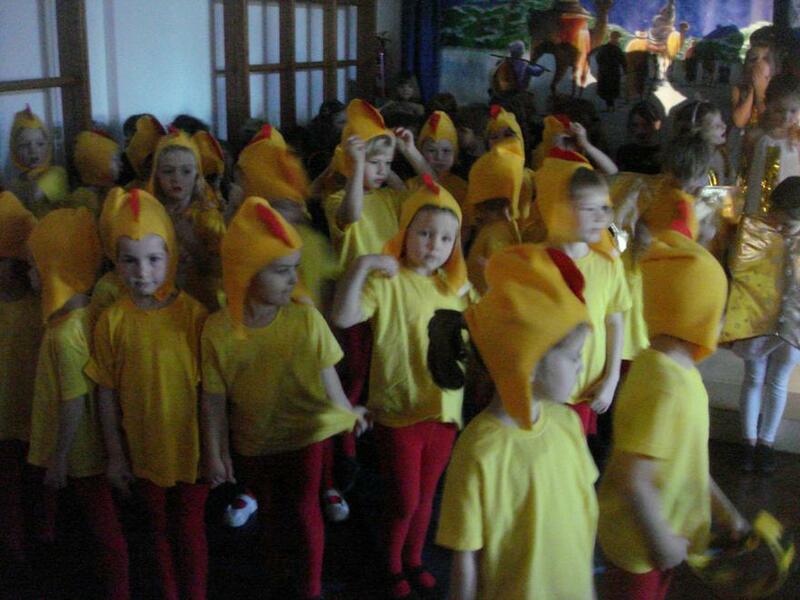 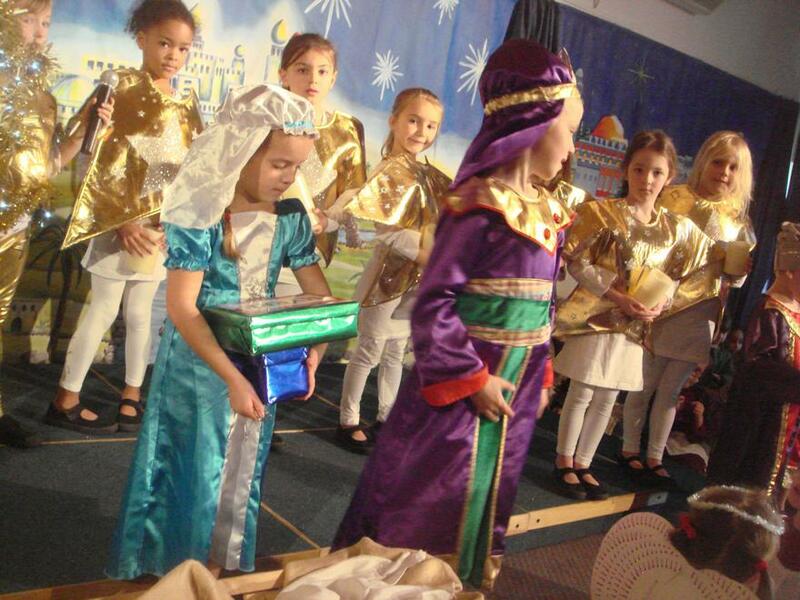 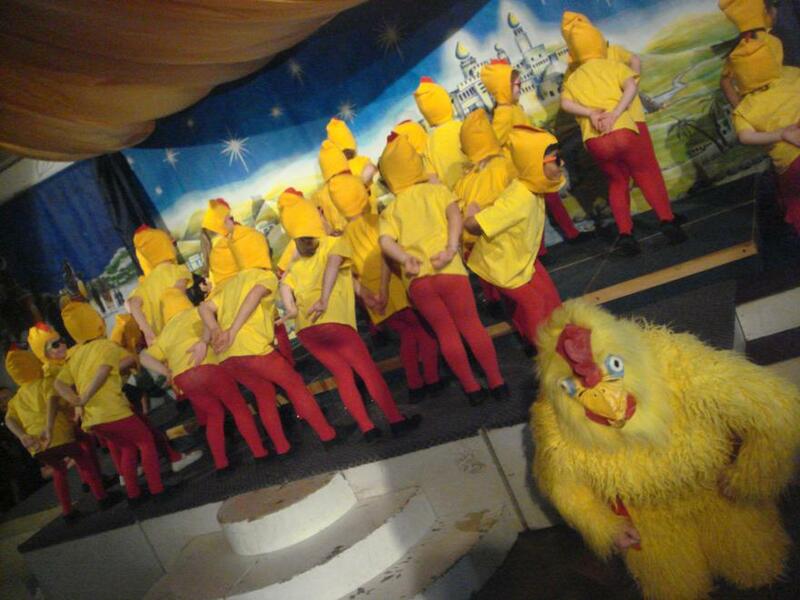 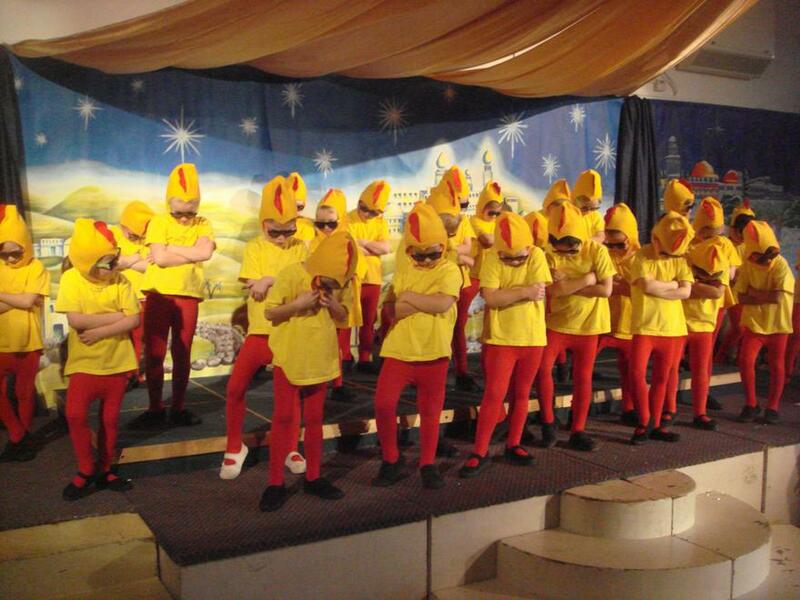 The staff worked very hard to enable the children to perform with expression and confidence.